There are few tools needed to weave, most of them are relatively inexpensive, and some are already available in the home. 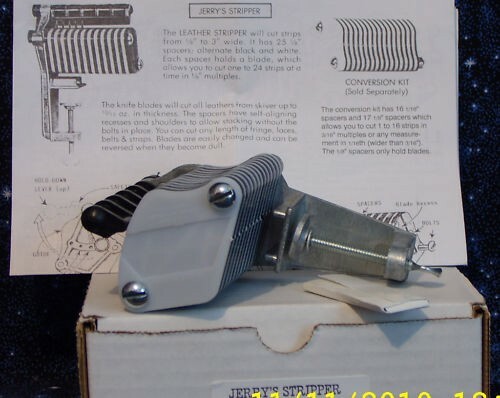 The most expensive tool you may have to purchase for weaving with cedar bark, is a leather jerry stripper. Here you will find a list of where to find the tools and some supplies to get you started weaving. When shopping, stay on the look out for forms or molds that you can weave around. I prefer straight walled containers, that are non-metal (as metal stains cedar bark), but all containers including bottles can be woven around. If you need someone to help you get these items feel free to email me and we can work something out via Canada Post, etc. I would be most happy to help you get you your own set of weaving tools.